which, while we’re on the subject, can be seen from nearly every room at the hotel. What’s inside is just as breathtaking with period paintings and antiques in every room and common area… The service is top notch, with friendly and knowledgeable staff wich know their city inside out, and of course the Sacher Torte is second to none. Beautiful hotel. The rooms are smaller, as expected in older hotels. The rooms and bathrooms are updated and with modern conveniences. Great location for seeing the sights. 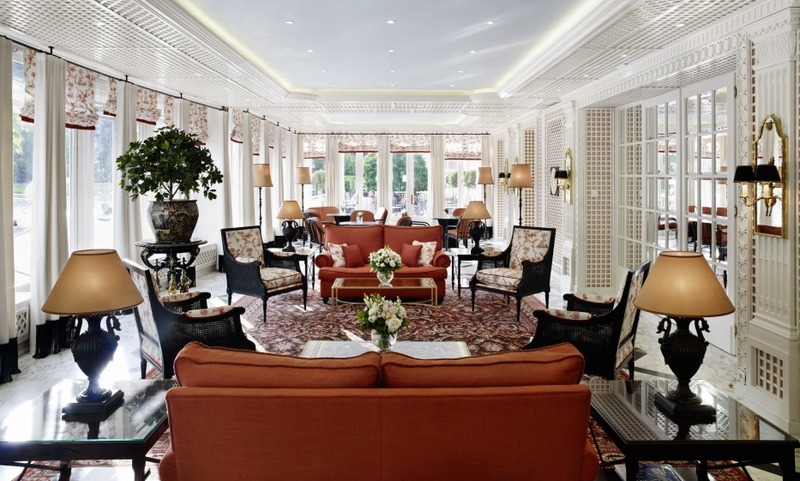 Very happy that we booked at the Hotel Sacher Salzburg. Beautiful hotel, great location, accommodated our request for a room with a view, professional and friendly staff. Great and wonderful experience. Wouldn't mind staying in another GLH location in the future.